Can secure a maximum of 8 smaller pill bottles – 13 Dram vial size (1.5″ diameter x 2.7″ height). Capacity will vary depending upon bottle sizes being stored. Maximum bottle diameter it can accept is 2-1/4″. Also can store insulin supplies & may be kept refrigerated. 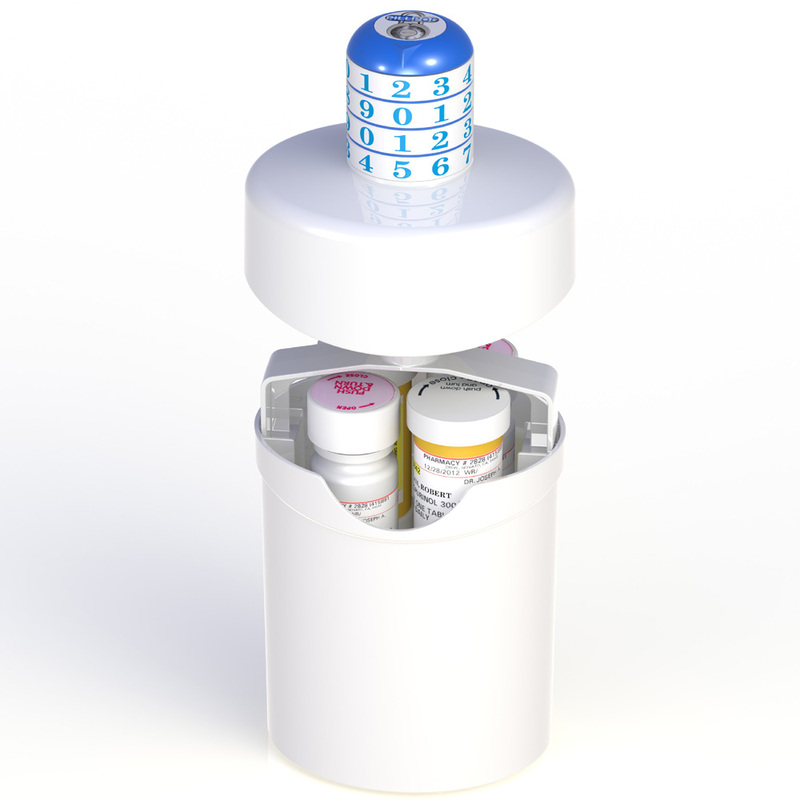 Pill Pod™ has been designed as a deterrent to unauthorized access of pharmaceutical drugs. It is manufactured in strong, durable, impact resistant ABS polymer. Pill Pod™ is neither “unbreakable” nor should it be considered a high security Rx drug safe or narcotics vault. It provides a moderate level security and is intended for use where no pre-existing drug addiction or theft problem is present. Pill Pod™ Medication Lock Box is a fresh approach and completely new design for a locking medication case. It bears little resemblance to and functions differently than a traditional rectangular hinged drug lock box. Restricts access to pharmaceutical drugs, marijuana, and cannabis edibles by unauthorized persons. Provides easy and convenient use for the prescribed patient. Accepts various sizes of pill and liquid Rx bottles, insulin, syringes, and packaged items. No keys to misplace or loose. Locking mechanism has built in pick resistant features. Tamper evident construction – any attempted break-in can be easily identified. Engineered utilizing structural plastics design for maximum strength and durability. 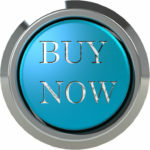 Provides an economical / affordable solution for use in every home.